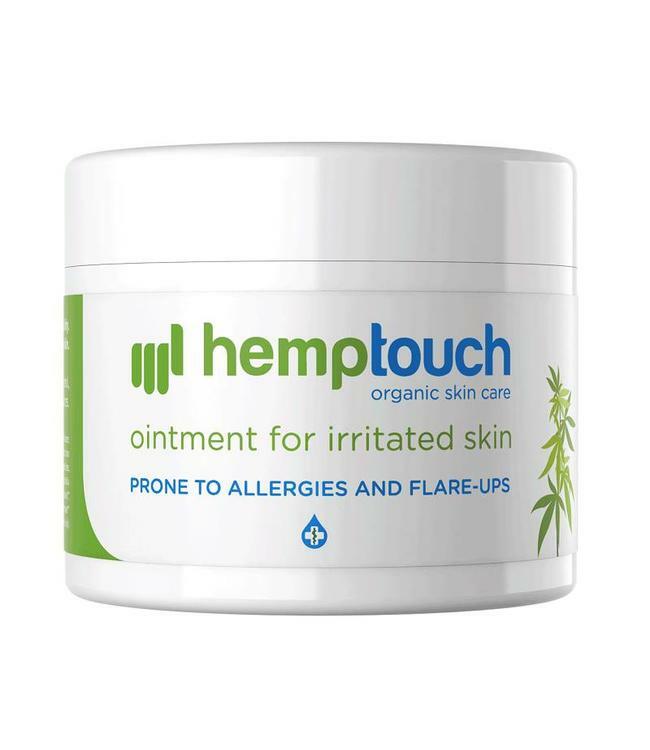 Hemptouch CBD Ointment for Problem skin. This is a 100% organic CBD ointment with 200mg CBD. Hemptouch CBD Ointment has an anti-inflammatory effect. This helps to prevent outbreaks and reduce inflammation. The CBD Ointment from Hemptouch works well agains Read more..
Hemptouch CBD Ointment for Problem skin. This is a 100% organic CBD ointment with 200mg CBD. Hemptouch CBD Ointment has an anti-inflammatory effect. This helps to prevent outbreaks and reduce inflammation. The CBD Ointment from Hemptouch works well against acne due to the anti-inflammatory effect. Store the product in a dry and cool place. For external use only.